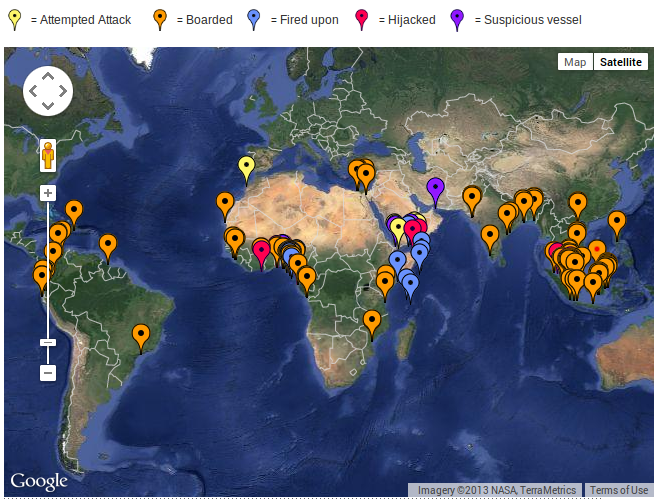 London and Kuala Lumpur, 08 April 2019 – The International Chamber of Commerce International Maritime Bureau’s (IMB) report for the first quarter of 2019 reveals fewer incidents of piracy and armed robbery against ships than the first three months of 2018. 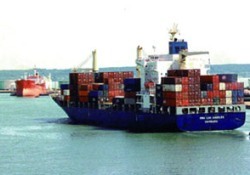 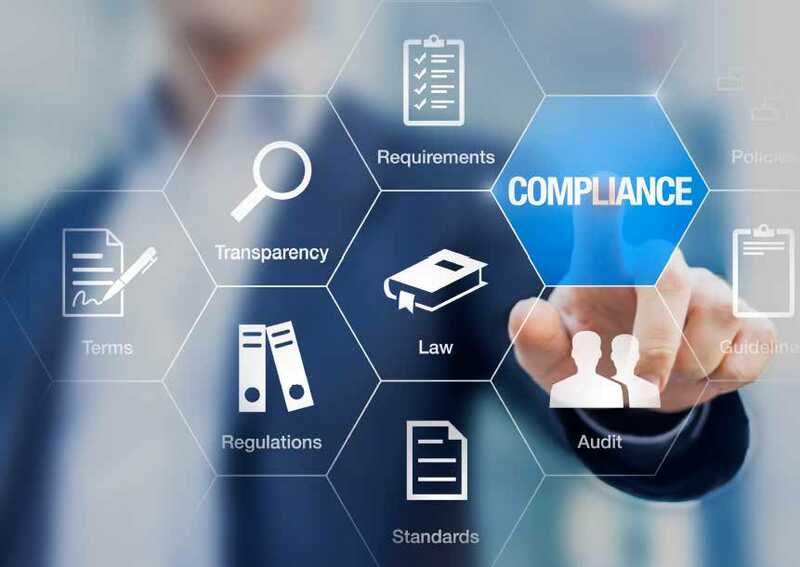 The International Maritime Bureau (IMB) has launched a new initiative aimed at curbing bills of lading (B/L) fraud carried out by non-vessel owning common carriers (NVOCCs). 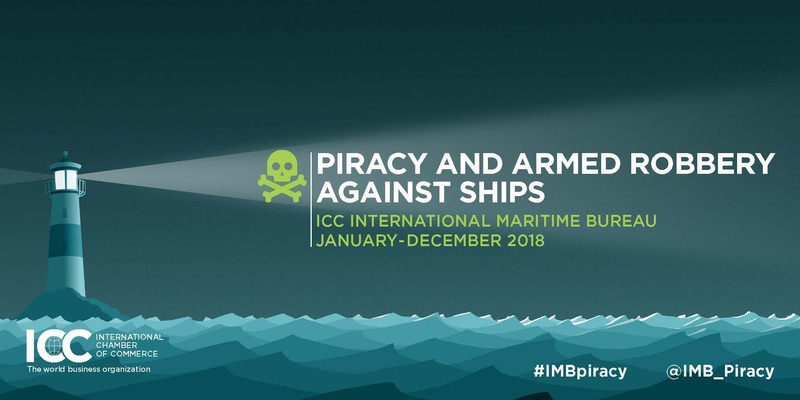 London and Kuala Lumpur, 16 January 2019 – Piracy increased on the world’s seas in 2018, with a marked rise in attacks against ships and crews around West Africa, the International Chamber of Commerce’s International Maritime Bureau’s (IMB) latest annual piracy report reveals. London and Kuala Lumpur, 29 October 2018 – A total of 156 incidents of piracy and armed robbery against ships were reported to the ICC International Maritime Bureau’s (IMB) Piracy Reporting Centre (PRC) in the first nine months of 2018 compared to 121 for the same period in 2017.